Leading travel forecasters estimate that this summer will set more records for Americans taking leisure trips. 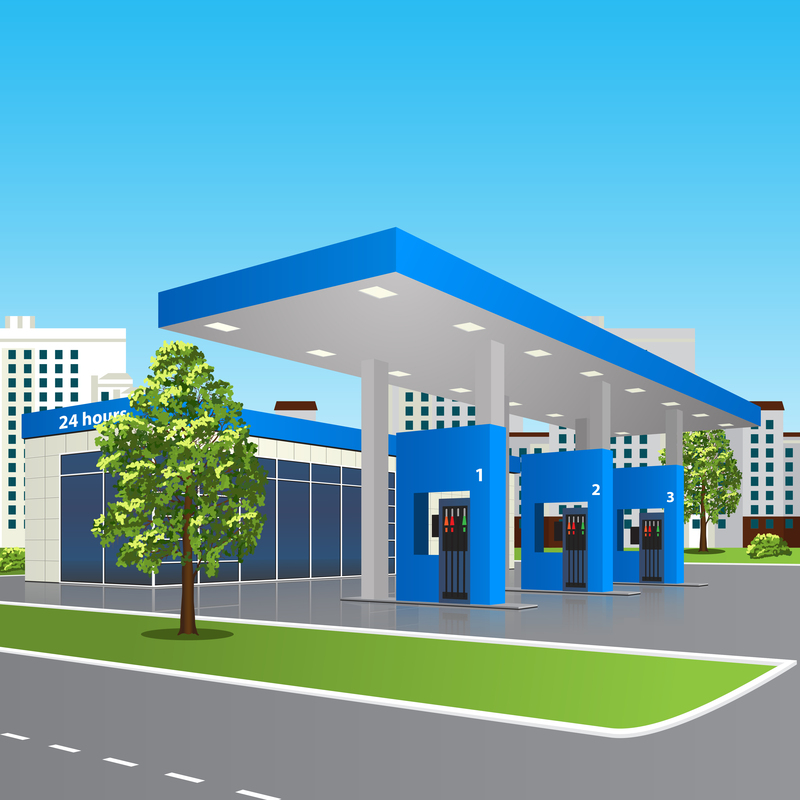 With gas prices low and consumer confidence on the rise, that means more people on the road – and more potential customers for you. Are you and your staff prepared for your store to become a vacation station? While out-of-town travelers might not become long-time customers, they do provide unique marketing and sales opportunities. People on vacation tend to make more impulse buys, so now’s the time to make your merchandising promotions pop. Cleanliness really counts for people just passing by, too. Keep the outside area as clean and inviting as possible. You may have a lot to offer travelers, but people from out of town won’t even slow down if your exterior isn’t up to par. A little preparation for the summer travel season will make this year one to remember! Your customers have high expectations for cleanliness in your store, and you must have that same level of expectation for your staff. Not only does a clean store look welcoming to customers, it also creates a safe environment where customers feel confident in buying food and drinks. This workshop is relevant to employees of all levels. Mentoring. The strategy of mentoring focuses on growing an employee’s overall skill set, fostering a positive attitude, and setting the employee up for success in general, not with just a specific task. Coaching. The role of a coach is to ensure employees have the information, skills, and support they need to complete a task or set of tasks. Job Shadowing. There are elements of both mentoring and coaching for employees who are put in the role of having another employee shadow them. In addition to teaching valuable job skills, this strategy can promote the culture of the company and foster teamwork. Solid Follow-up. As a manager of learning, trainers have the responsibility to track on-the-job training efforts and record them as part of an employee’s overall training plan. Incorporating the use of our OJT and Manager Sign-offs, will allow your trainers to integrate on-the-job-training with your online training curriculum. 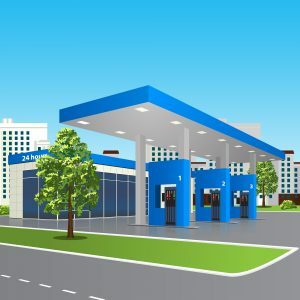 The Security Awareness Specialist Online Training Workshop helps employees of all levels understand the security risks convenience stores face in this digital age. The modules in this workshop are designed to educate managers and team members as to the daily dangers they face and the steps they can take to help protect themselves and the company. This workshop is critical for employees as their career progresses into higher level positions, and also serves as a review for managers at all levels. Click here for a preview of the Security Awareness Workshop. The condition of your store affects how well you and your team perform. Think of it this way – your success depends on the perceptions customers form about your operation. Like the saying goes, you never get a second chance to make a positive first impression. With effective training and proper maintenance, you can make sure every first impression is a good one. Click here for tips on creating a positive first impression.